Get the Full StoryConsidering how Mortal Kombat has remained a highly successful video game series for more than 25 years, you d think Hollywood would ve been able to get a third movie off the ground at some point even if 1997 s Annihilation did leave a bad taste in the mouths of many. I mean, there were two live action series one on TV and one on the web but fans have hungered for something on the silver screen. If you ve been following the endless journey for yourself, you ve been aware of the false hope we ve been given since the early 2000s. Fortunately, we ve had reason to have a measure of faith due to James Wan backing the expected reboot, but even he s saying there s no rush. Granted, that s a good thing when it comes to the filmmaking process, but again, we re starving. As it turns out, the drought of news is seemingly over now that the folks over at That Hashtag Show have gotten their hands on character breakdowns. For the most part, the descriptions given sound pretty accurate to their video game counterparts, but do note the film s lead is that of someone named Cole Turner, so maybe someone working on the picture was influenced by the ability to create a character in the game? Male. 30-40. Jax is a strapping mercenary military officer who loses both of his hands in an attack and then joins Sonya and Cole to fight the Outworld. Male. Late 80 s. The overseer of the clock tower and the training grounds that house the Earth realm warriors, he is laughably old. Female. 12. Cole s scrappy, determined, and wise-beyond-her-years daughter. Female. 60s. Cole s understanding, discerning mother-in-law who houses Emily and is her primary guardian. Female. 30-35. Cole s judgmental sister-in-law, who believes Cole to be a selfish, bad father. She lives with Sophia and Emily. From that, we re able to gather there ll be a strong focus on the Sonya Blade-Kano rivalry, but knowing Raiden s a teenager is kind of hard to swallow. Even more ludicrous is the complete absence of Scorpion and Sub-Zero, who are arguably the brand s two most popular characters good luck selling a movie without them. Even so, the outlet notes they could be played by masked martial artists as they had been in the past, but given their increased notoriety over the years, don t you think the focus should be placed on them? 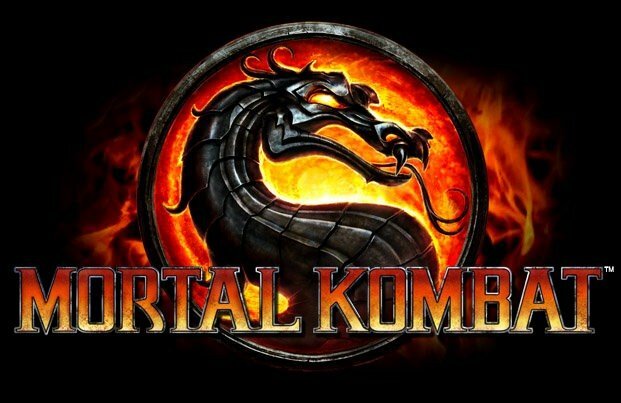 Mortal Kombat is set to be directed by Simon McQuoid from a screenplay penned by Greg Russo and as soon as we learn more about it, we ll be sure to let you know.